Hong Kong-based cryptocurrency ATM provider and operator of the cryptocurrency Over-the-Counter (OTC) trading Genesis Block will do business in South Korea. It will run an over-the-counter (OTC) trading for cryptocurrencies. Genesis Block would guarantee free conversion of cryptocurrencies into major currencies including dollar, yen, and others. It would honor the two core rules–know your customer (KYU) and anti-money laundering. It said it would provide competitive trading fees. 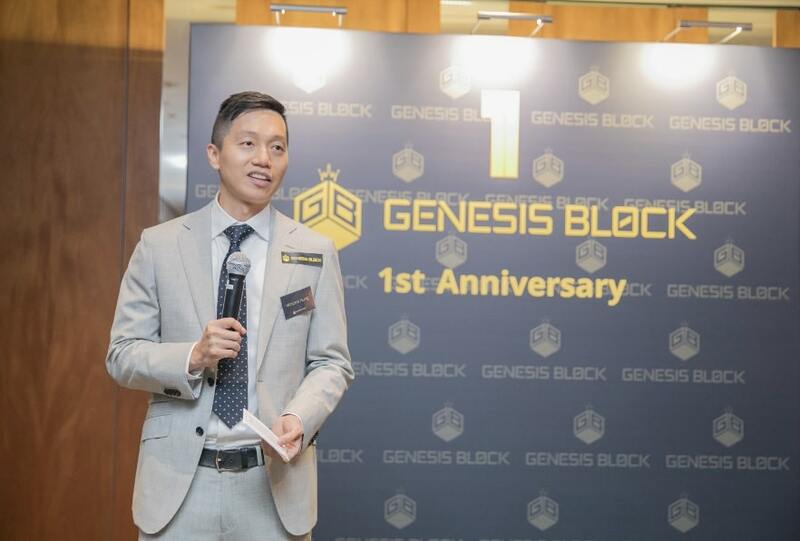 Genesis Block has been mining cryptocurrencies since 2012. It has been providing. ATMs to major Asian countries, including Japan and Taiwan.